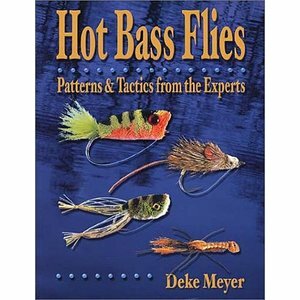 Book-Hot Bass Flies by Deke Meyer, Fly-fishing for bass is hotter than ever, and so are the bass flies used to catch them. 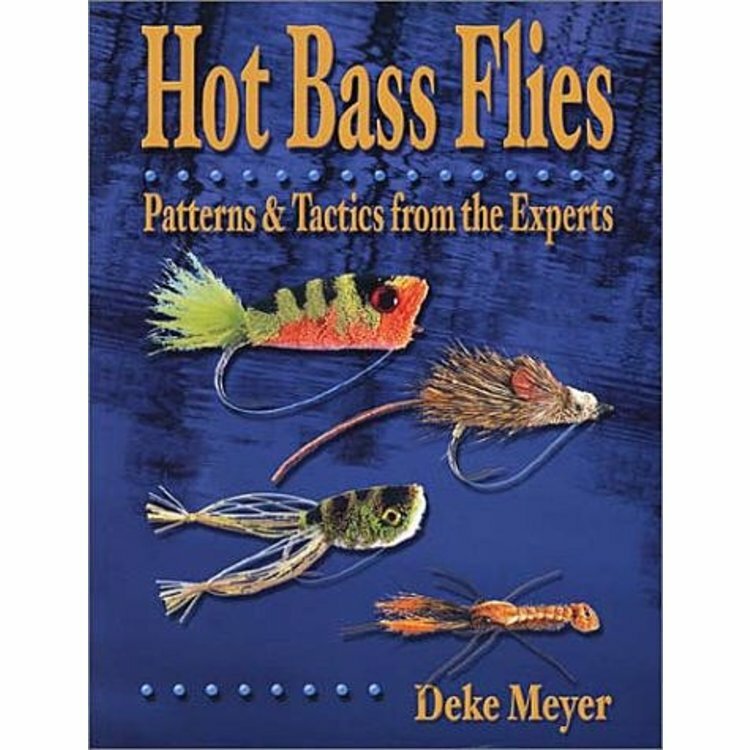 Book-Hot Bass Flies by Deke Meyer, Fly-fishing for bass is hotter than ever, and so are the bass flies used to catch them. Combining traditional fur and feathers with modern synthetics,. 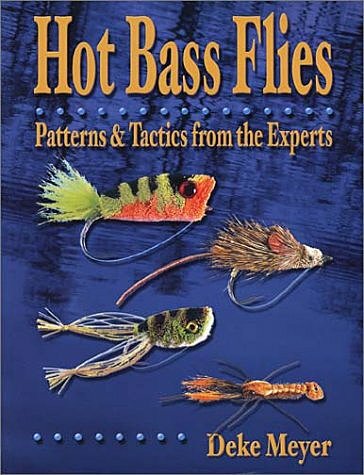 Innovative designers have developed bass flies that wiggle and waggle, spin and dart, pop and gurgle, slink and undulate, all of which drive bass wild. 134 pages. 8.5 x 11 inch format. Available in Hardcover or Paperback editions. Please specify. 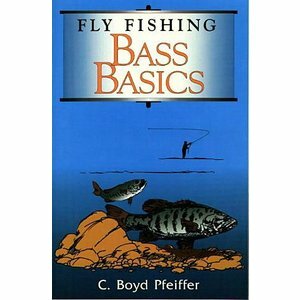 Book-Fly Fishing Bass Basics by Boyd Pfeiffer, Sound advice for mastering the challenges of fly-fishing for largemouth and smallmouth bass.